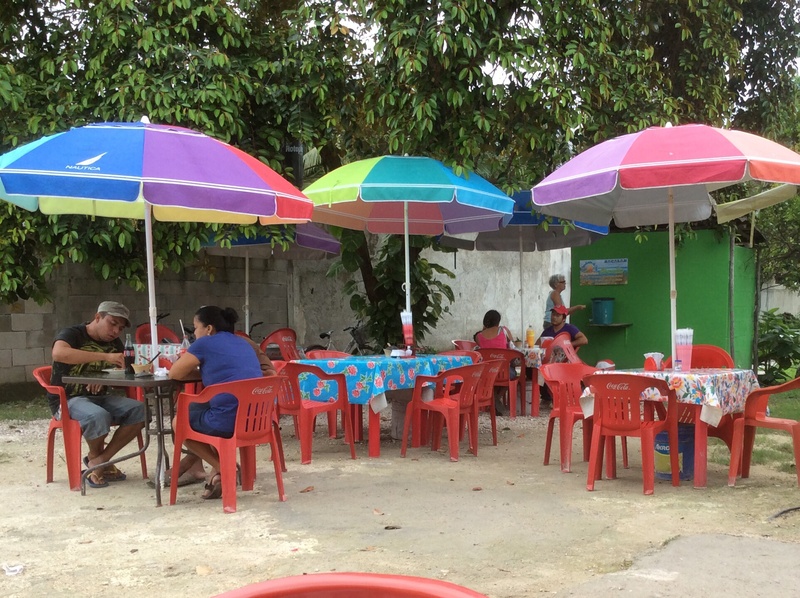 One of our favorite aspects of life in Bacalar, Mexico is finding a basic, inexpensive, hole-in-the-wall restaurant, where the locals hang out and the food is good. One day we asked our juice lady in the mercado for a recommendation for breakfast and she pointed across the street to La Bendición de Dios (The Blessing of God). Open for Sunday morning shoppers at the town market across the street. There are no menus at this comida económica. Whatever has been prepared for the day is what is available, until they run out. Some places operate like a small cafeteria. Waiters lift the lids of several succulent dishes and you make your selection. Meals include beans and rice and sometimes a drink for a price lower than you could prepare it at home. 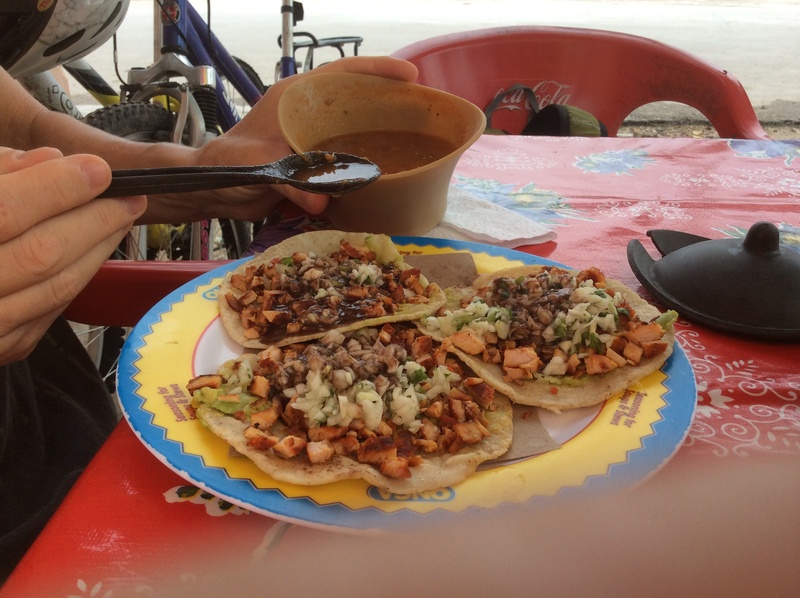 In this southern region of Mexico, the basic fast food is a taco, a catch-all for chalupas, tostadas, or gorditas. They can be served with different kinds of meat, fish, sea food or refried beans, and topped with avocado, shredded cabbage, onions, cheese and drizzled with crema, a sour cream popular in the area. Add your own salsa for some additional heat. Homemade tortillas are the best. 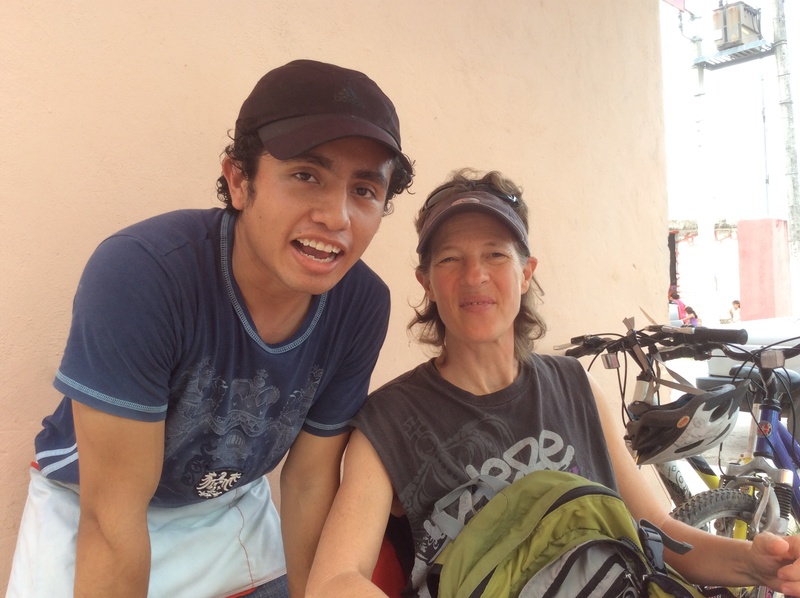 We are always welcomed by Aro our hard working waiter. He zips from table to table, always with a smile. 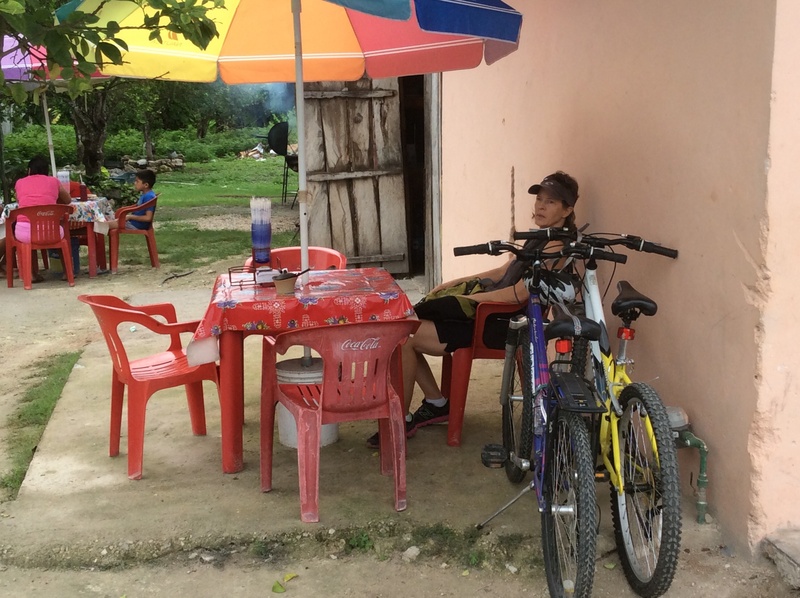 With Lisa’s coke and my fresh melon juice, our meal came to $6.50US or 85 pesos. 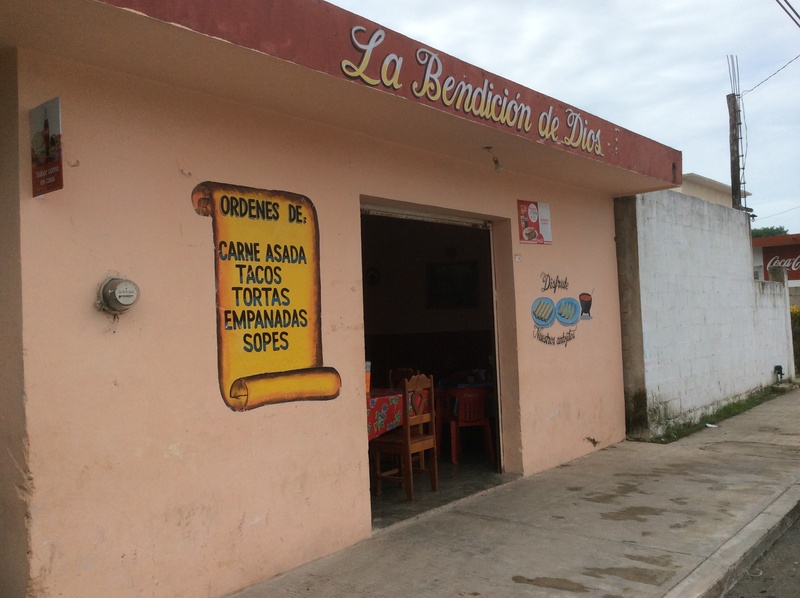 We recommend La Bendición to our friends but have only see a few tourists frequent this great little eatery. The Blessing of God has been a blessing for us too. We love these little (and not so little in your case) comidas economicas. Our favorite has about 7 mainstays and maybe 5 new offerings every day and the food is great, for next to nothing. As you say, you can hardly afford to eat in. You are so right Bruce. Add the shopping and clean up and it hardly seems worth it. Unfortunately I like eating my own food best. Thanks for stopping by. I, too, love to find little local spots. This one sounds fabulous. I like to cook, but sometimes relaxing in a little place like this far outweighs my own food. 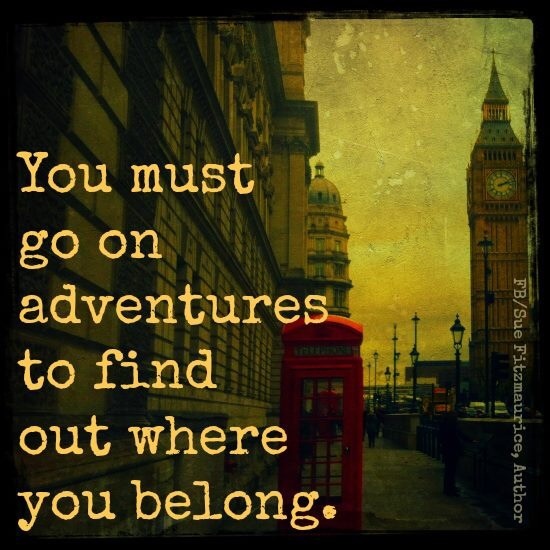 There’s no place like the restaurant that makes a place seem like home. Nice post, Alex. It’s nice to be recognized and greeted like a friend/regular.